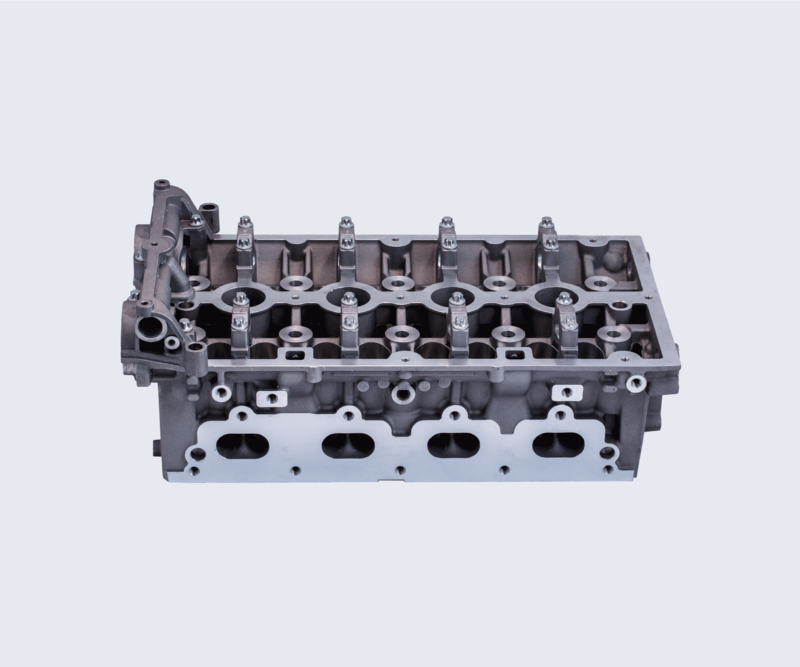 Every cylinder head is made for superior strength and durability. It requires that its components interact perfectly in order to achieve an effective gas exchange, and our quality control with its multiple tests warrants an efficient outcome. At ARCO our goal is to provide only 100% quality components.